Thank you for your interest in The Bourbon Review! 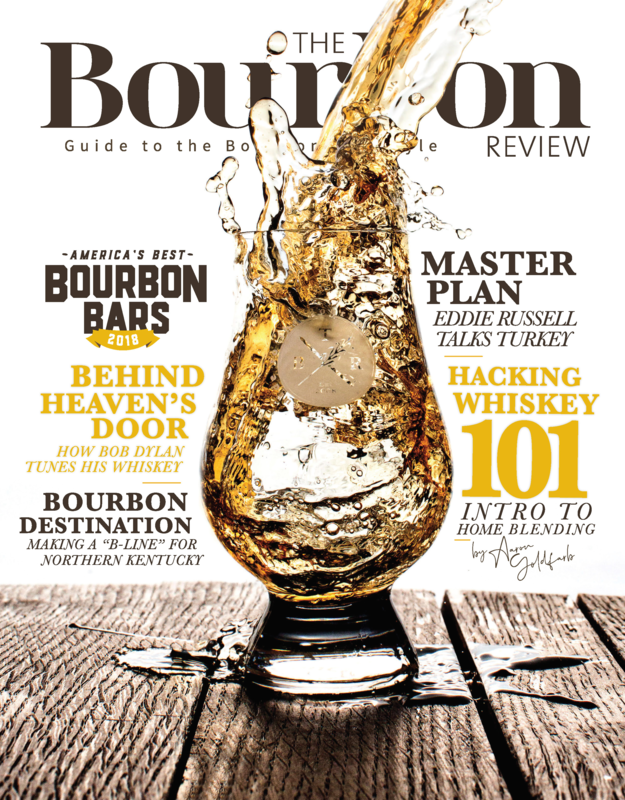 We are proud to be your leading source for information on Bourbon and American Whiskey. We hope you enjoy your subscription and learn something new about this great American product.